Another beautiful November day full of active fish enjoying warmer than usual temperatures. Redfish repeatedly whipped over our rods as we fished chunks of blue crab and mud minnows on the bottom. Found success around shell rakes as well as under docks. 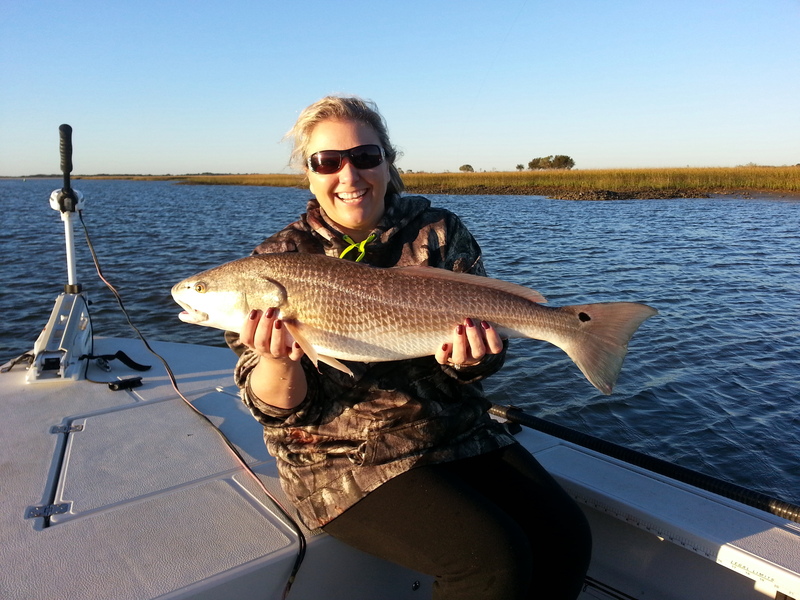 Most of the reds were over slot with the biggest at 27 inches. Good times.